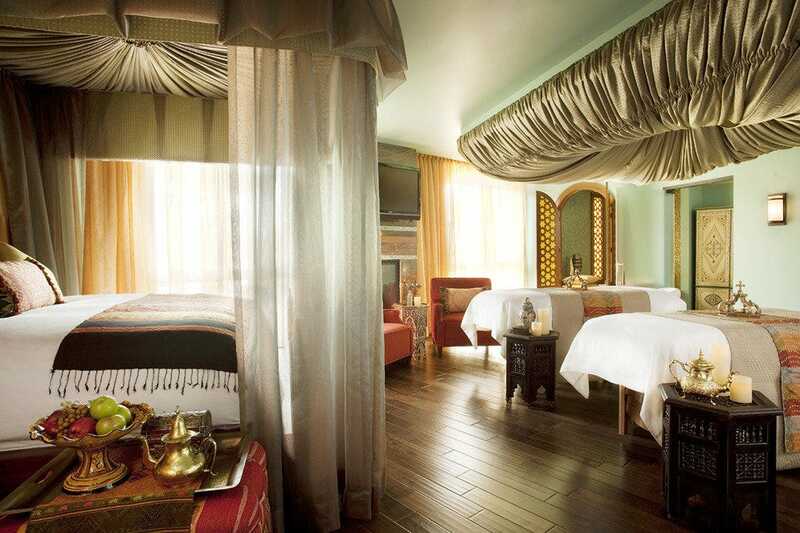 The award-winning Moroccan inspired Joya Spa is located at the Omni Scottsdale Resort & Spa at Montelucia in Paradise Valley, just north of Phoenix. 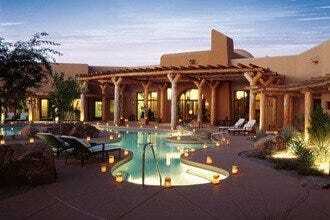 The spa is home to the only hammam, or Turkish bath, in Arizona, a classic spa amenity that has been used for thousands of years. 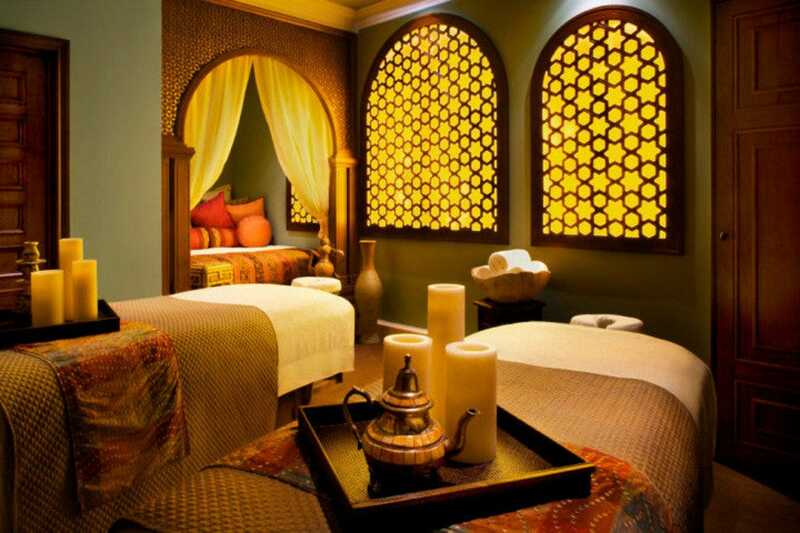 One of the centerpieces of the spa experience at Joya is the Hammam Experience, which includes a brisk scrub using traditional Herbal Black Soap applied with a Kassa cloth. 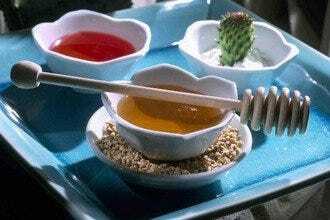 The treatment is said to increase circulation, improve balance and strengthen the immune system. Massage therapy, facial, body treatments, naturopathic services, and alternative therapies are also available. Spas: "The Joyambrosia sugar scrub is Joya's signature body polish, a luxurious exfoliating scrub." 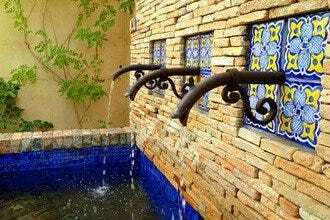 Best for Spas Because: Joya Spa offers Moroccan-inspired spa therapies, including the only Turkish bath in Arizona.